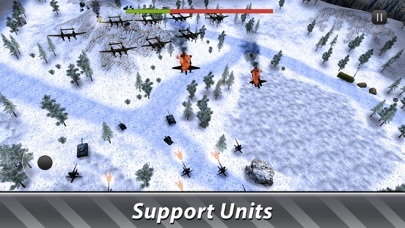 Become a commander of armored tanks unit, lead your army to victory in simulators of tanks’ battle of WWII. Choose your side on the battlefield and commence an epic battle. 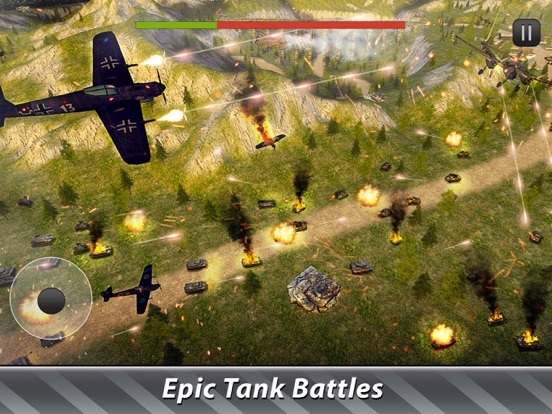 Tanks of Germans and allies wage epic battle on the battlefield of WWII! 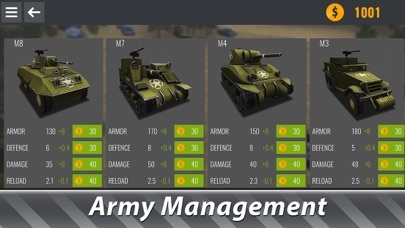 Use strategy and tactics to make your tanks take over the battlefield! Arms clash on the battlefield of WWII! 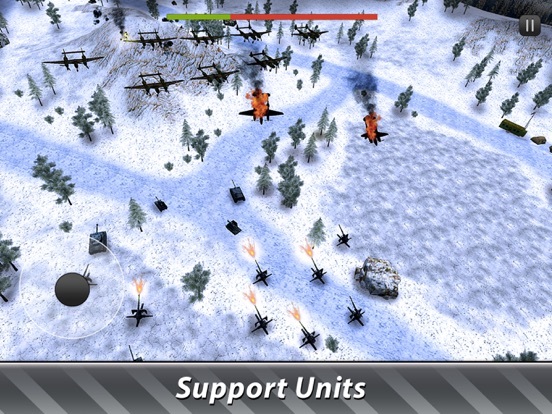 Prepare the army of your armored tanks for fight in the battle simulator. Win gold in battle, use it to buy and upgrade tanks. 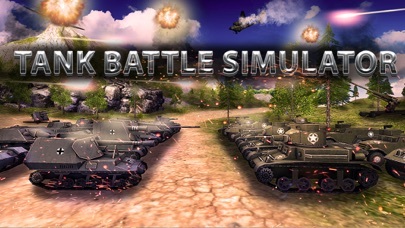 Every new battle gets more epic in the simulator, prepare well before entering the battlefield. Battle goes unlit no enemy tanks are left. Whose armored army will prevail? Choose your side in the war - allies or Germans. 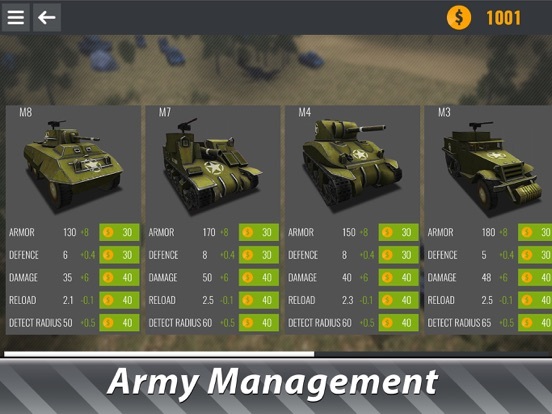 Each has unique tanks and strategy of armored warfare. In the battle simulator the history of WWII goes your way - lead your armored army to victory in epic battle against the enemy. 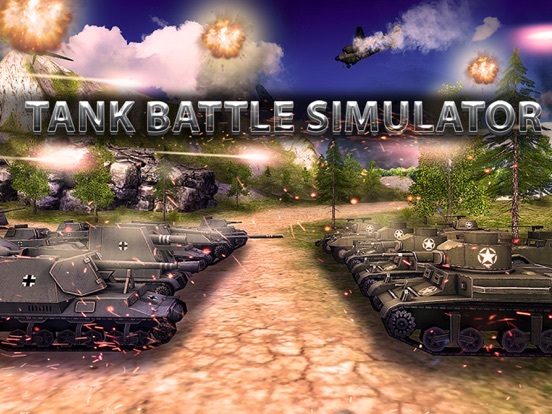 Craft a battle strategy and let your armored army of tanks fulfill on the battlefield. Battlefield of WWII is dangerous, stay out of it! Form your tanks, command to start battle - your armored army will handle the rest. Mind the limits of the battlefield and army size in your strategy. Assemble the best armored army you can put to battle. The battlefield is too small for all those tanks, only one army will remain! 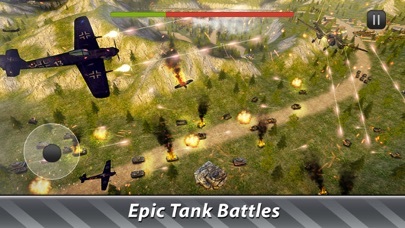 Win battle after battle of WWII with your tanks! Tank of allies and Germans clash on the battlefield of WWII! Choose your side and lead an armored army to victory!